Ford Grand C Max easing and Ford Grand C Max Contract Hire. Both C-MAX and Grand C-MAX have achieved maximum official independent ratings for safety. No dirty fuel caps to touch. Plus Ford Easy-Fuel with its unique safeguard helps prevent you accidentally filling up with the wrong fuel. 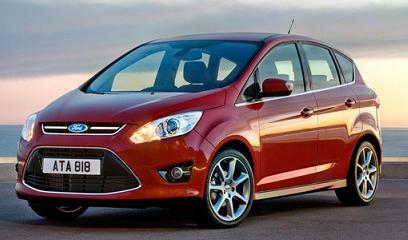 Check out the following lease prices for Ford Grand C Max personal or business car leasing. 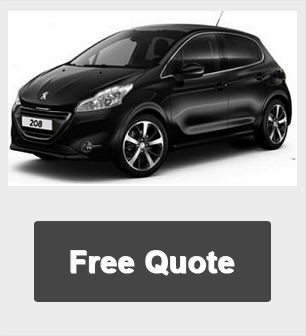 You will find our prices are some of the most competitive lease offers available in the UK.